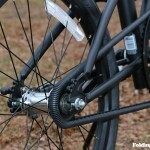 Dahon Speed Uno Review - A Premium Single Speed Folding Bike? 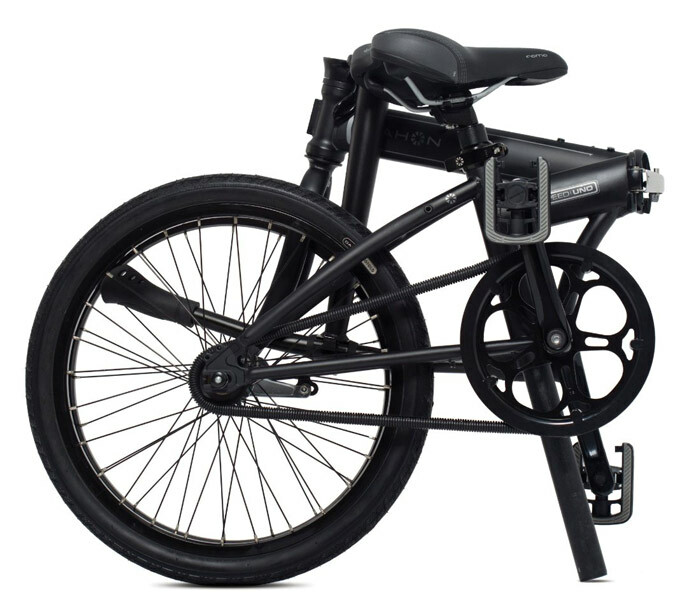 Dahon Speed Uno is considered the compact version of Dahon Mu Uno. 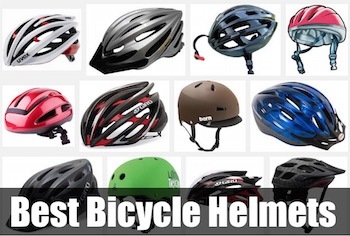 It has a simple design that will be suitable for any commuter in crowded cities. 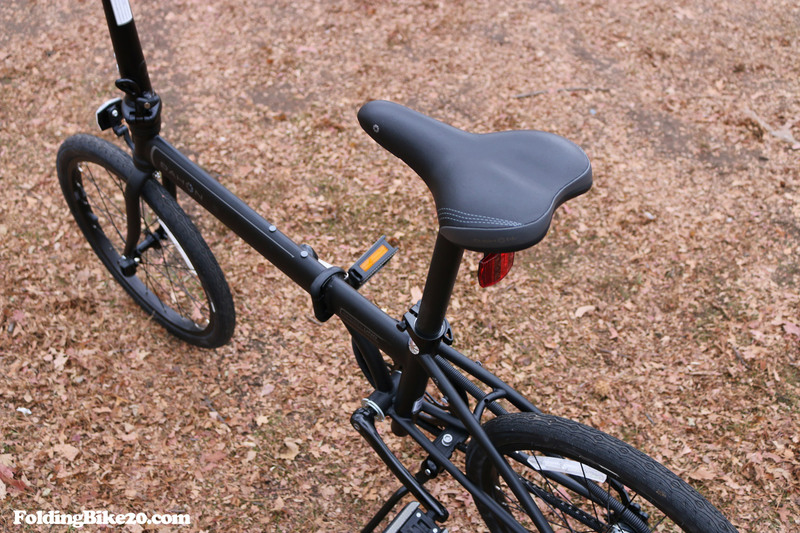 Dahon Speed Uno obviously makes a difference as a lightweight and single speed folding bike that comes with a rear coaster break. The cool thing about this bike is that it weighs only 24 pounds. 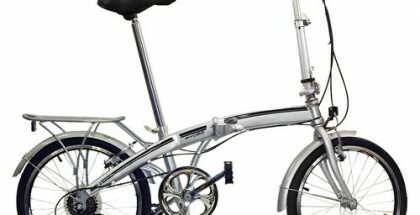 In fact, Dahon Speed Uno is known for being one of Dahon’s lightest bikes. 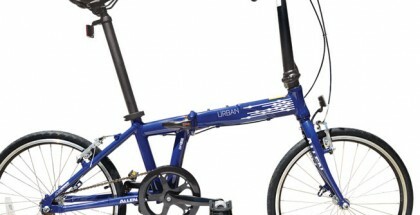 It’s also important to note that Dahon Speed Uno is a universal folding bike. In other words, you can ride a bike on flat streets in urban areas. 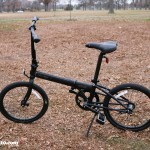 On the other hand, Dahon Speed Uno is an ideal option for rural areas. 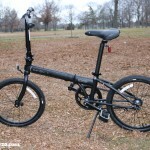 Dahon Speed Uno is a folding bike that will most likely impress you with its beautiful one-speed design. 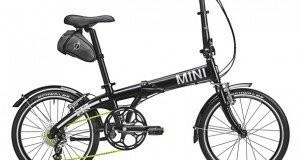 It goes without saying that this type of a folding bike will fit the lifestyle of urban commuters in the best possible way. The bike itself is very simple. 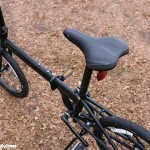 That means that it will not take you too much time to figure out how to fold or unfold the bike. 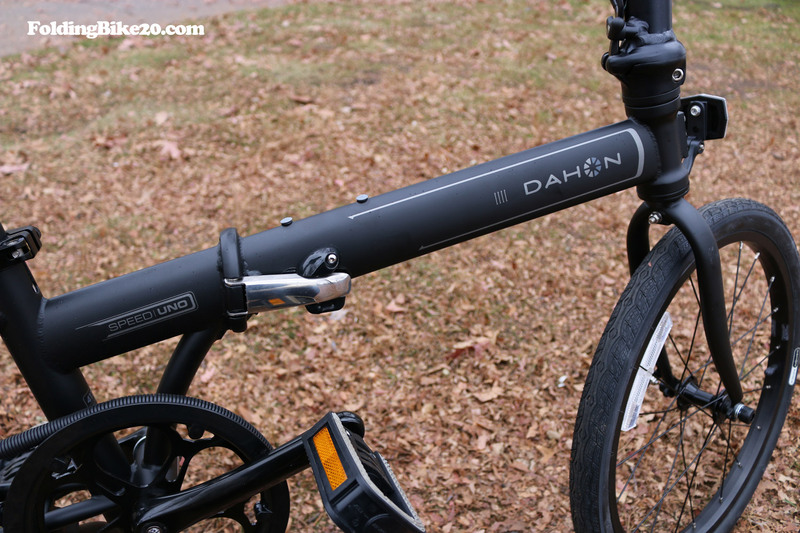 It’s pretty clear that Dahon Speed Uno is the bike that has been designed to make the folding and unfolding process simple. 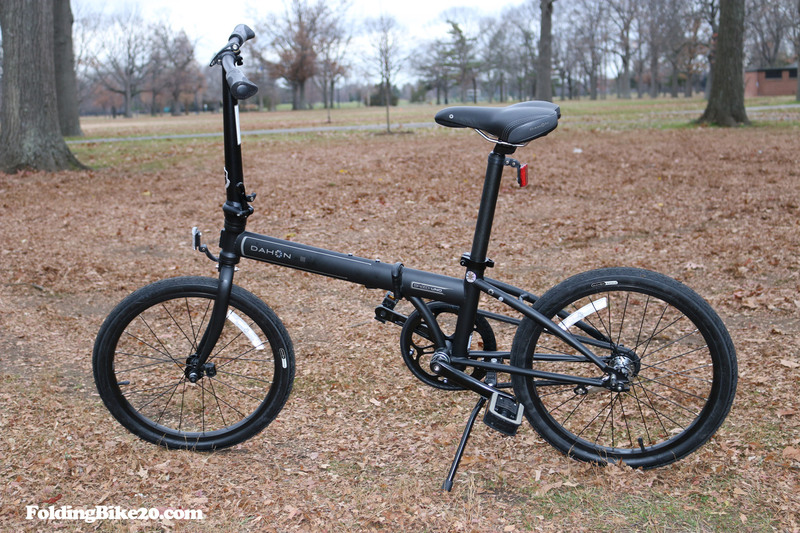 It’s clear that Dahon Speed Uno is a folding bike that has been designed with safety in mind. 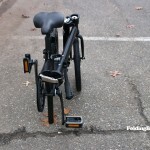 The reality is the bike has a secondary lock on every bike’s latch. 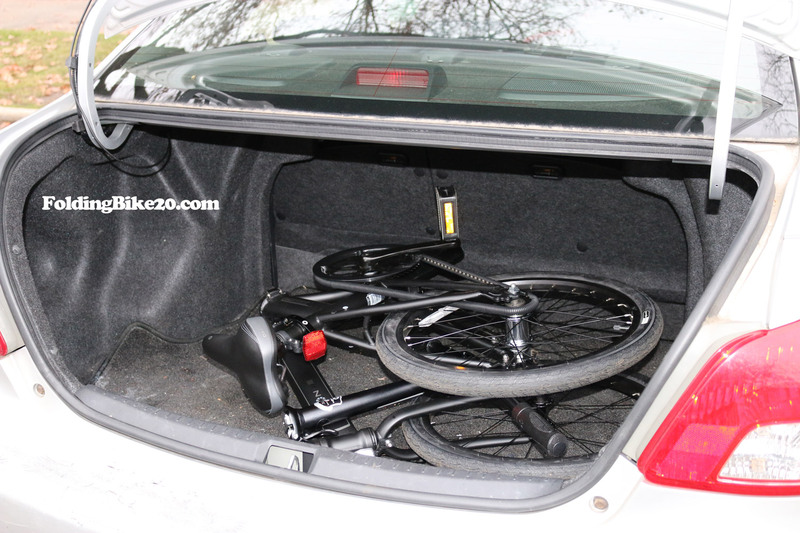 And of course, this is something that makes Dahon Speed Uno folding bike more secure. 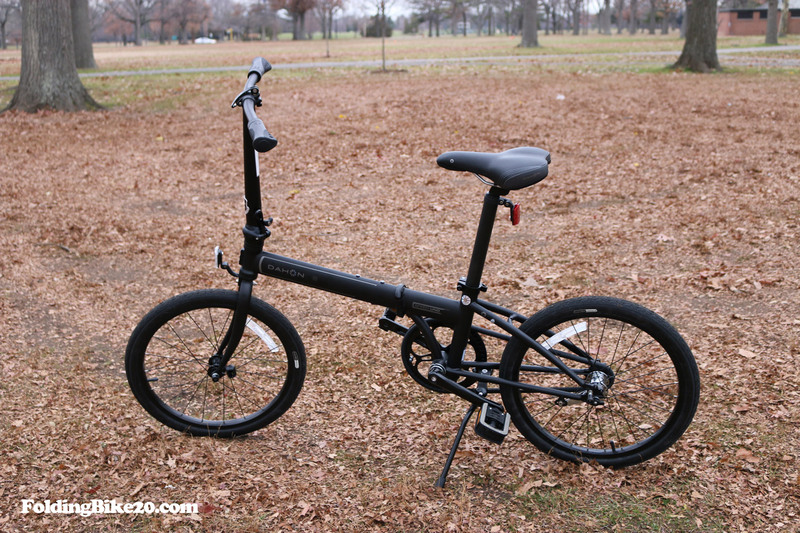 All of this means that riding Dahon Speed Uno bike is likely to provide you with great experience. 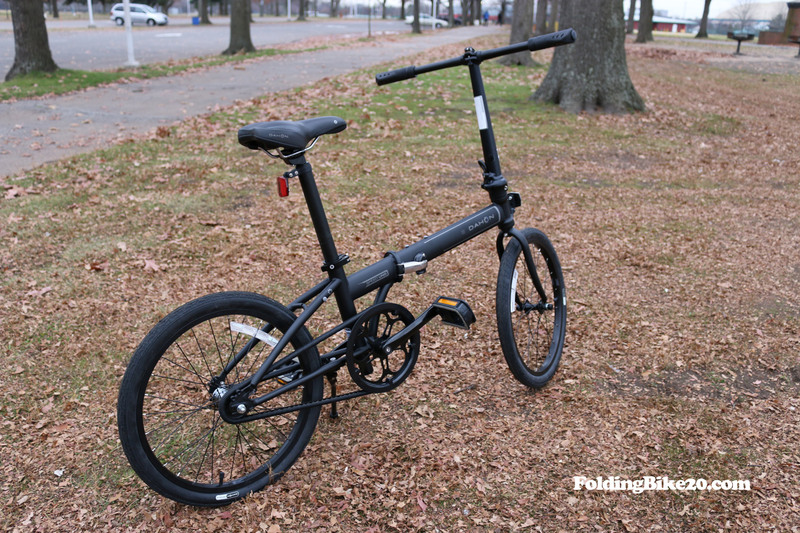 In this review, we’ll give you more details on Dahon Speed Uno folding bike. First of all, we’ll watch the unboxing video to get some insights into the bike. 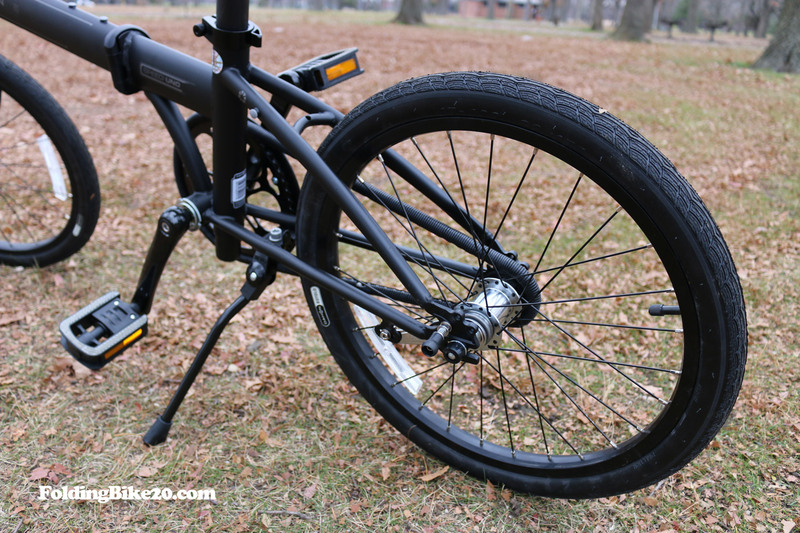 Then, we’ll talk about the key features of Dahon Speed Uno bike. After that, we’ll watch Folding and Unfolding video. 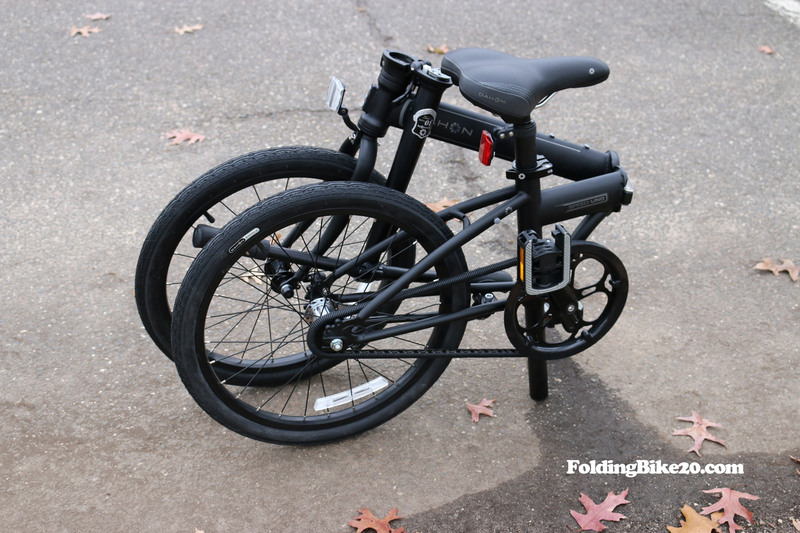 As a result, you’ll get an understanding of how to fold and unfold the bike. Later, we’ll dig deeper into the bike’s performance. 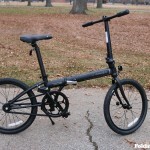 Lastly, we’ll outline the pros and cons of the Dahon Speed Uno premium single speed folding bike. 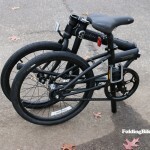 Thus, you’ll be able to make your own conclusions and decide whether Dahon Speed Uno folding bike is worth buying or not. 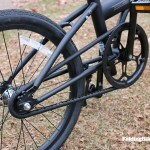 Let’s check out all features and tech specs of Dahon Speed Uno to understand more about the bike. Rider is recommended to be around 4′ 8″ to 6′ 4″ tall. Frame: K series, SuperLite 4130 chromoly with custom-drawn double-butted Sonus tubing, forged lattice hinge, patented ViseGrip technology. Crank set is polished by hand and it comes with cold-forged 6061-T6 aluminum crank arms. The bicycle could remind you about the one you rode when you were a kid. 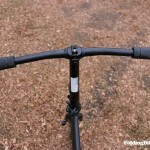 As this is a single speed, it does not have a front brake. The minimal design will also result in the low weight. 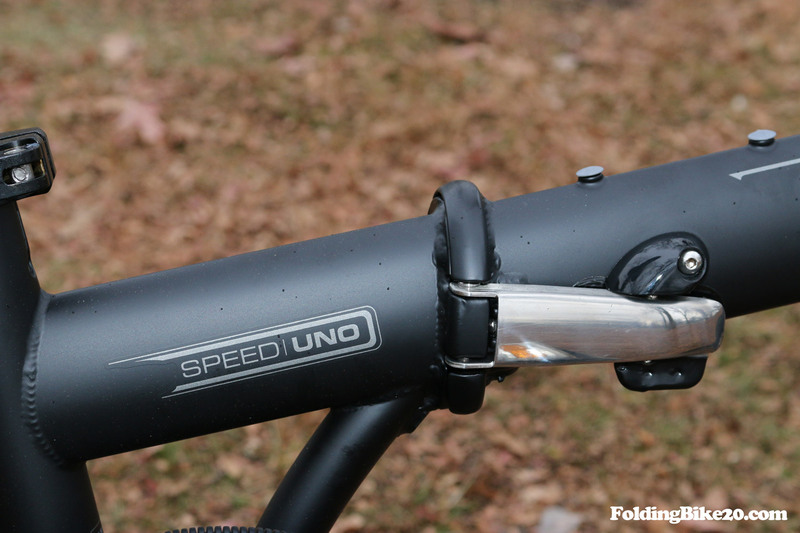 In fact, Speed Uno is one of the lightest bikes manufactured by Dahon. You should pick the Mu Uno if you really need a lightweight one. 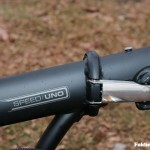 The Speed Uno is just a little heavier but there is a plus, you won’t see the mess of brakes, cables and cable carriers. Notice that this bike is single-speed but not fixed-gear, so you still can coast without pedalling. In my own opinion, this is a perfect choice for urban riders who just want a simple and compact bike to commute around the city. 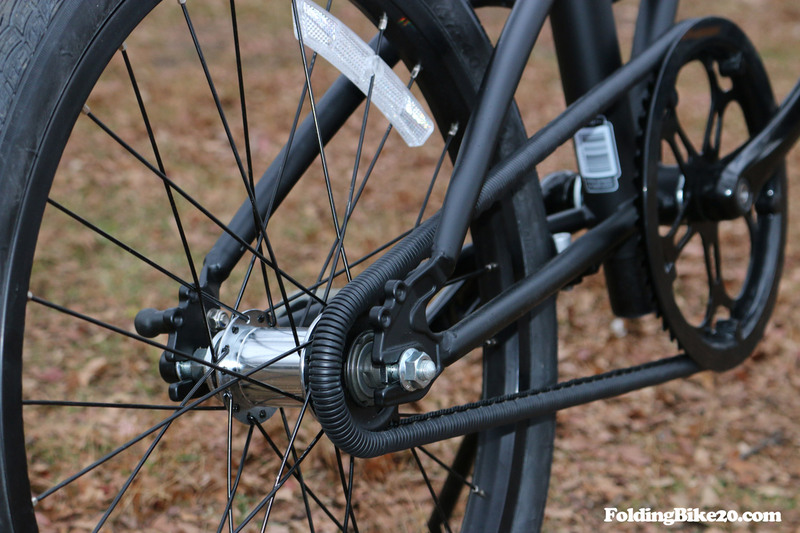 Once you get used to the coaster brake, you will appreciate how it contributes to the clean design of your bike, and it will help you carry the bike to any place easier. 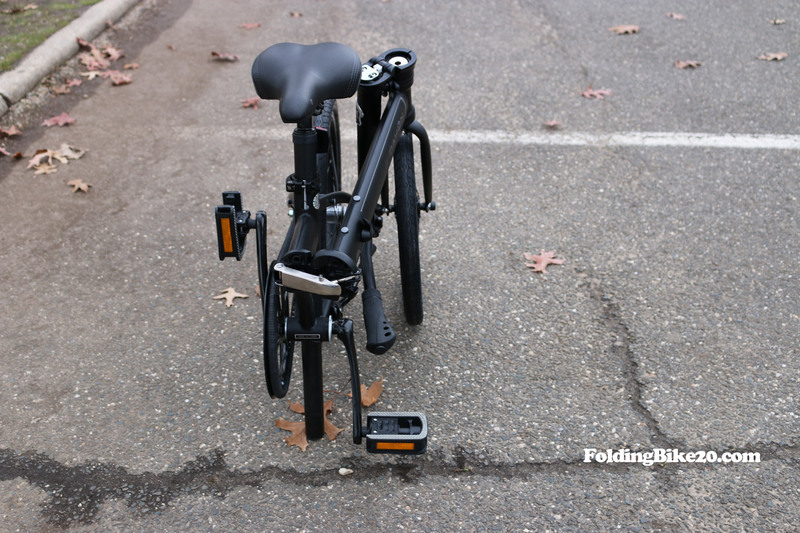 It takes less than 15 seconds to completely fold or unfold the bike. 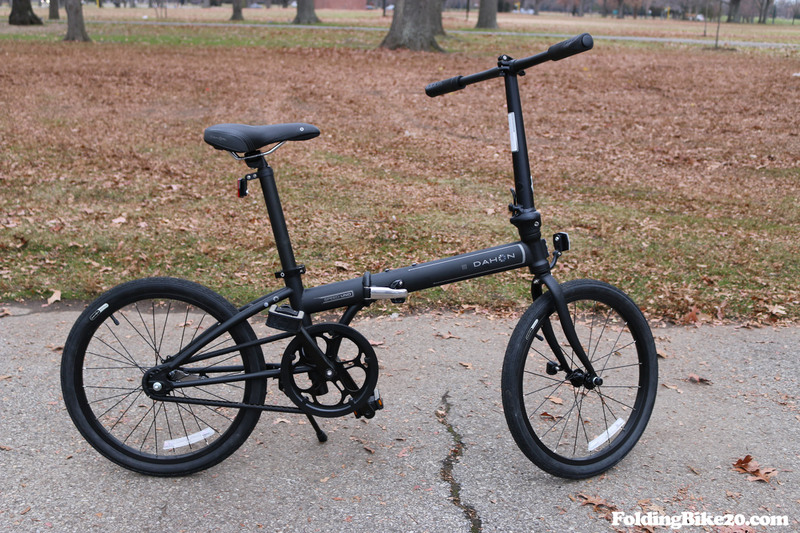 This is undoubtedly a high-quality folding bike that is affordable for most riders. We highly recommend the product. 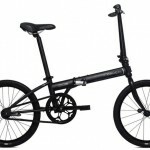 If you take a closer look at Dahon Speed Uno bike’s customer reviews, then you’ll be able to discover that this type of a folding bike is an incredibly popular option among cyclists of all skill levels. 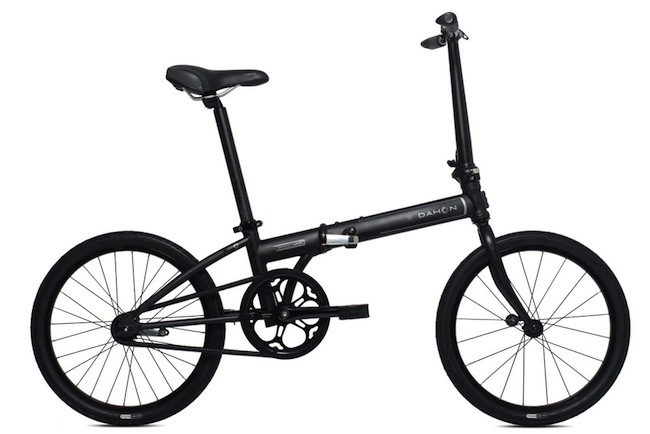 According to the statistics, up to 56% of customers have left 5 Star reviews and up to 24% of customers lave left 4 Star reviews and only 9% of customers have left 3 Star reviews about Dahon Speed Uno folding bike. Only 11% of consumers are not happy with the bike. 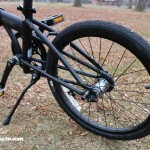 So, they have left 2 Star and 1 Star reviews about Dahon Speed Uno. 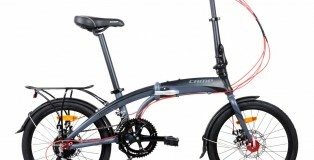 People say that Dahon Speed Uno is a great bike for those who would like to ride on a daily basis. 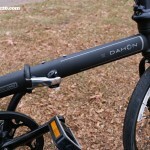 Dahon Speed Uno is an easy to use bike. 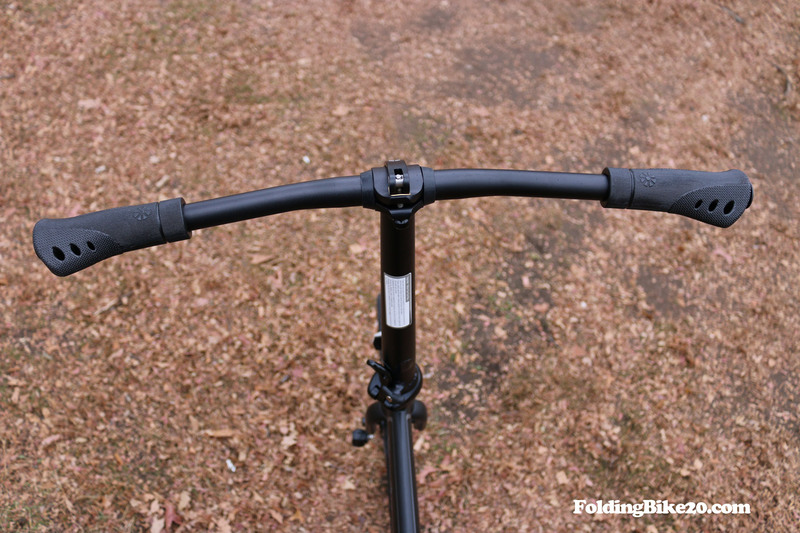 Thus, so many cyclists find it easy to fold, unfold and ride the bike. 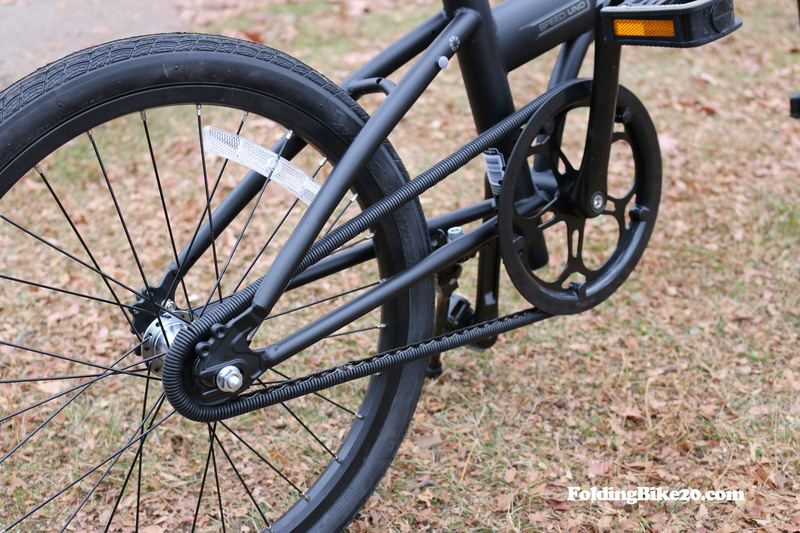 Generally speaking, customer reviews say that Dahon Speed Uno is a perfect folding bike that has everything that’s needed to enjoy a comfortable ride. Awesome, I’m glad that you love it as we did. Could you give us some more opinions of the Speed Uno? It’s obviously extremely portable. I fold it up, put it in the back of the car, and I’m good to ride wherever I want. The ride itself is smooth. The bike is easy to maintain control of and allows me to feel as if I’m always in command. It’s relatively light, but the frame is durable. Only flaw so far is that the reflectors break off easily. I’ve had two different Unos and both times, the reflectors broke off. The bike is simply fun to ride. I commute to work six miles a day and the bike possesses a nostalgic feel while still being a solid bike. I bought this bike when I was originally going on a 3-leg commute to NYC everyday during rush hour in both directions. The bike folds so quick (after very little practice) that I did’t mind folding it between each leg of the trip even though I was in huge rush. Both on trains and subways I felt comfortable carrying it next to me near a wall or between the legs when I couldn’t get the ideal spot. On my new commute, which involves a long subway ride, I still feel comfortable bringing it on the subway because it can be maneuvered to be relatively compact. The ride is PERFECT as long as you don’t have to go up any hills. I give it a 10… no questions asked. Which one would do you prefer more, the Speed Uno or the Vybe C7A? I prefer Vybe C7A because I ride uphill a lot and it is more durable. 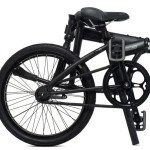 But the Speed Uno looks great and you can consider if you live in the city and don’t have problem with coaster brake. 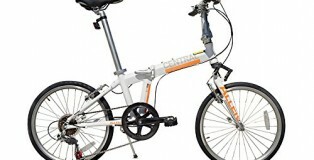 Hi!I want to buy a folding bike but i cant decide which one.. I have to commute 20 miles a day and i cant spend more than 500 dollars. The path includes almost 14 miles of pavement, some dirt road and some common streets. 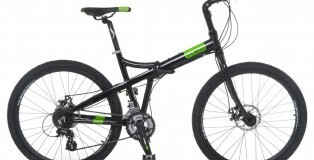 which bike you recommend? 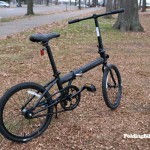 I’d recommend you the Dahon Speed D7, which is perfect for your budget as well. tnks Tuan! I will keep in mind! I will buy it until November, but I’m doing research. first i look up to the Speck, then i move to the Speed Uno, but then i realize the distance and all of that. now I’m a little worried about the messy cables. 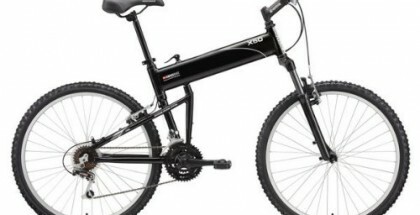 any thought on Tern bikes? If you want to get rid of those cables, you should go with the Speed Uno or Mu Uno. 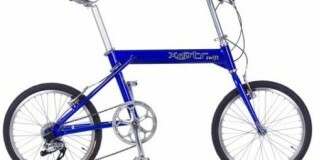 I haven’t tried any Tern bike yet but my friend is using one. 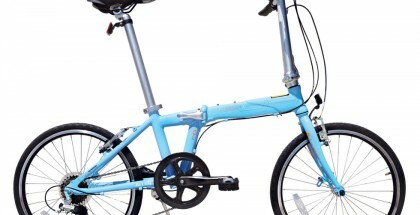 It looks so similar to Dahon because Tern is using patents owned by Dahon Global. Their founders are also father and son, so you should expect the same quality. 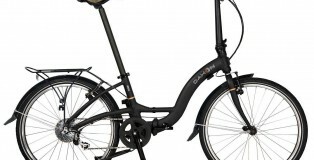 I prefer Dahon as it is still the most popular brand at the moment.